Team — Geoverse: Connectivity for the workplace of the future. We design, deploy, and operate Private LTE networks that enabls building owners to capitalize on the growing demand for better indoor wireless coverage. Our leadership team is made up of pioneers in in-building connectivity that have experience deploying cutting-edge technology at a national scale. Rod Nelson currently is the CEO and Co-Founder of Geoverse, an innovative private LTE service provider and neutral host. Since 2009, he has been the Co-Founder and Principal of Tritech Sales and Services, a strategic product, business development and sales function consulting firm. He also served as Executive Vice President and Chief Technology Officer of AT&T Wireless Services, where he led the Technology Development Group responsible for the development and deployment of the first 3G networks in the US. 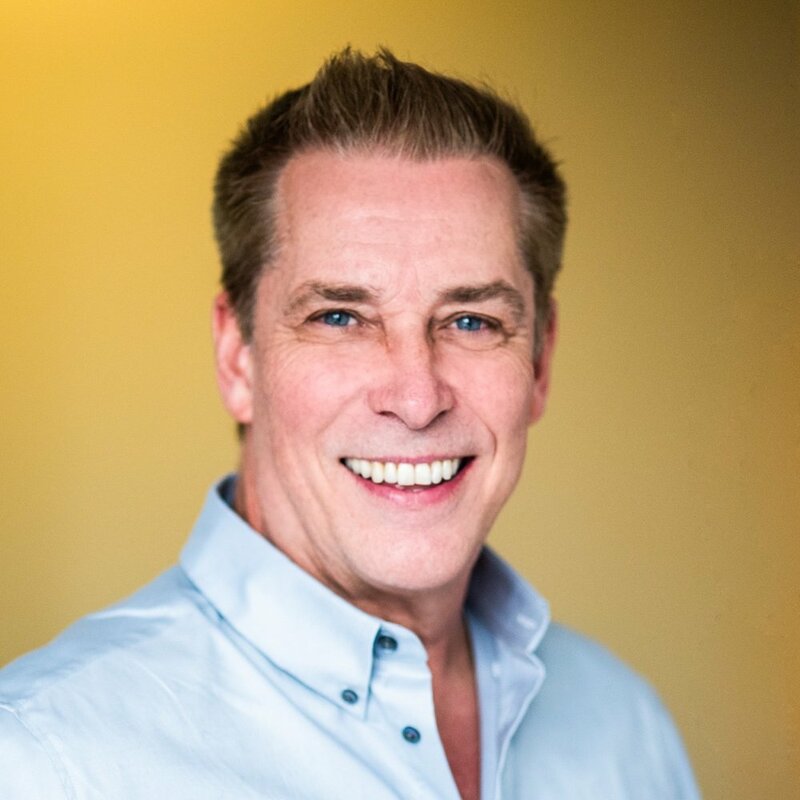 Carl Gunell is a Co-Founder of Geoverse and an entrepreneur with over 25 years of well balanced technical & business experience in technology connectivity sectors. Carl began his career in the industry at Ericsson where he held management positions in sales, project management, and IT. Thereafter, he launched several companies. Most of his work has been at intersection of connectivity and digital distribution where he developed solutions for entertainment brands in music, film, games, and advertising. During his career, Carl has worked with regulators and standards bodies regarding mobile spam, age-authentication, and standards for digital payments. Carl is a co-inventor of patent-pending innovations regarding the application of blockchain technology to wireless services. 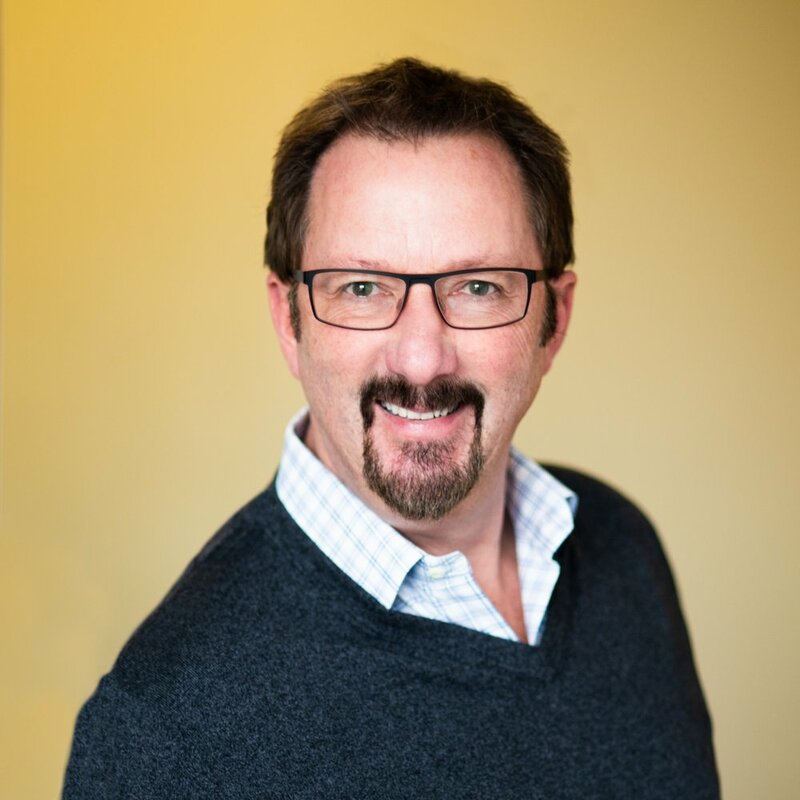 Peter is an accomplished sales executive who has decades of telecom experience in the wireless industry, including small cell technology. He has demonstrated success in all aspects of technology strategy planning, business analysis & development, and the design and implementation of communication and information systems. Peter has closed over $500M in sales to Fortune 500 clients and managed both domestic and international sales operations, including channel/OEM organizations. James Jacobellis offers more than 25 years of experience as a Telecom and Wireless Executive and entrepreneur. Now at Geoverse he is VP of Partners and Business Development. Prior to Geoverse, he worked at ip.access Limited as VP of Sales for the Americas and has held executive positions at a variety of technology companies such as Motorola. James has also been an adviser to several In-Building Cellular and Wireless LAN companies, assisting them with the development of their business plans, technology assessment and sales execution. After nearly 18 years with some of the world’s most prominent wireless companies (Siemens, Ericsson, NSN) and his own consulting firms (Blaze & Remington and Tritech), Robert (Bob) Capps is now Head of Carrier Relations at Geoverse. At Siemens, his teams won some of Siemens’ largest ever global 2G and 3G contracts. And at Ericsson, he led his sales group to an initial 50% GSM infrastructure market share. Prior to his telecommunications career Bob held various management positions in merchandising and buying for large retail department store chains in the Southeast and Southwest.